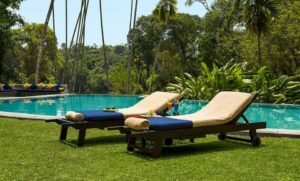 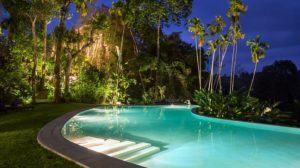 Amongst Kandy hotels and resorts, The Kandy House is well-placed to spend time to relax as well as explore a broad selection of Sri Lanka’s primary destinations in and around Kandy, the Cultural Triangle and Tea Country. 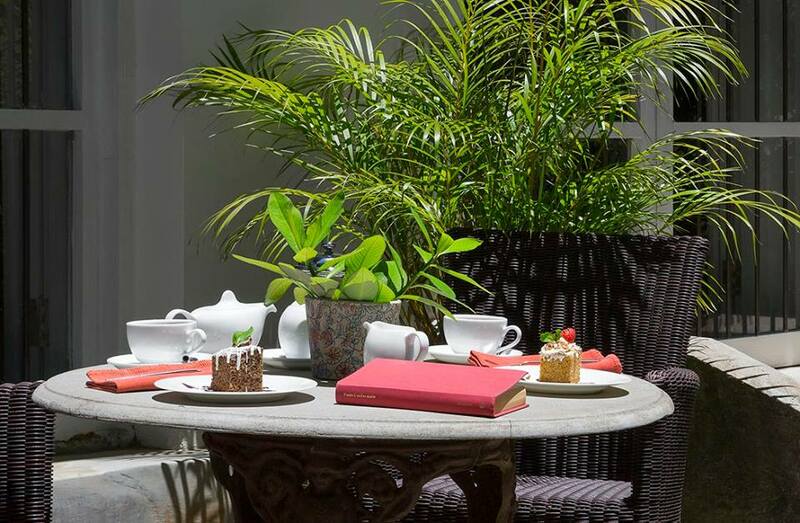 The Kandy House is a wonderful boutique hotel resounding with Sinhalese history and romance. 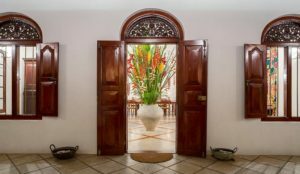 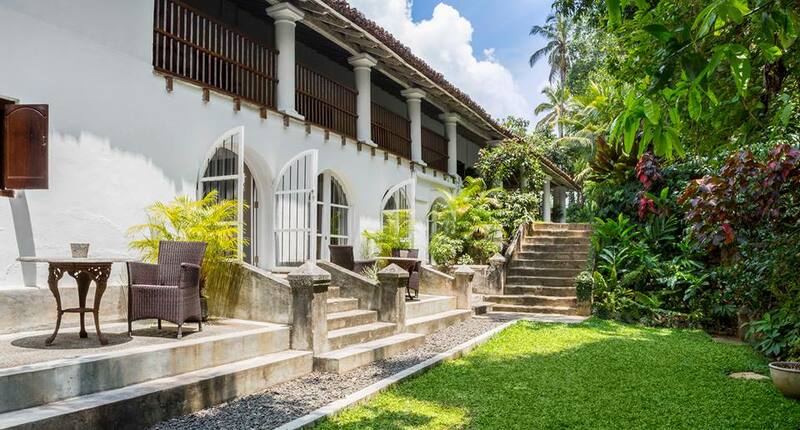 An old Walauwe or manor house, converted into a stunningly beautiful eight bedroom hotel, cleverly combining classical Sri Lankan architecture with Dutch colonial furnishing and a soft, stylish finish. 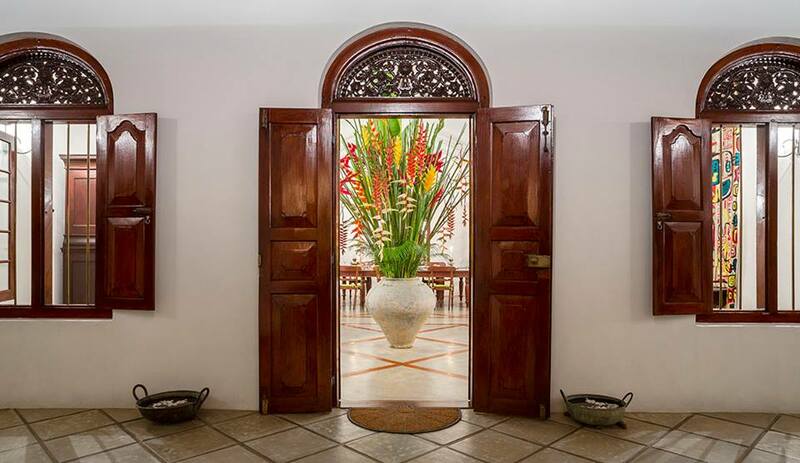 Unlike many hotels of this nature, the Kandy House is not a colonial building in any sense of the word. The architectural heritage is particularly and uniquely of the Kandyan period. The building is surrounded by a wide arched veranda held up by beautiful pillars. 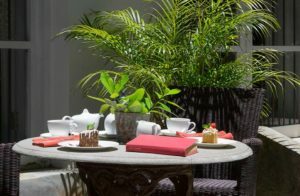 The walauwe opens into a courtyard in the centre, open to the elements. 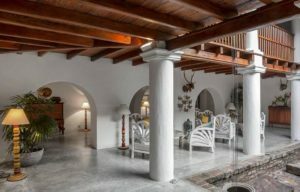 The overall design of the Kandy House owes everything to the tropical climate and the air is allowed to circulate refreshingly.